rain forever with a chance that it will keep raining after the first rain never stops. this is like the time that guy said "I'm no weather man, but I'd say you're gettin' ten inches tonight..." to that girl. because I'm also not a weatherman. 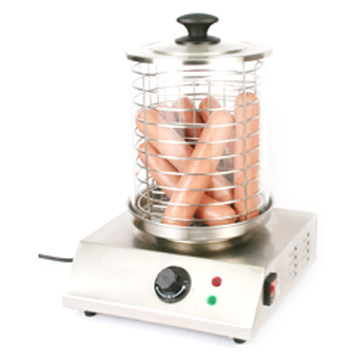 this does what a blender does, but to hotdogs. he can't wait to try it, it looks so good!